Volvo Penta has signed an agreement to become the major owner of innovative premium outboard motor manufacturer, Seven Marine, enabling the Swedish company to extend its scope of world-leading integrated propulsion systems. Seven Marine, based in Milwaukee, Wisconsin USA, was founded in 2010 by a team with many years’ specialist experience in marine technology. 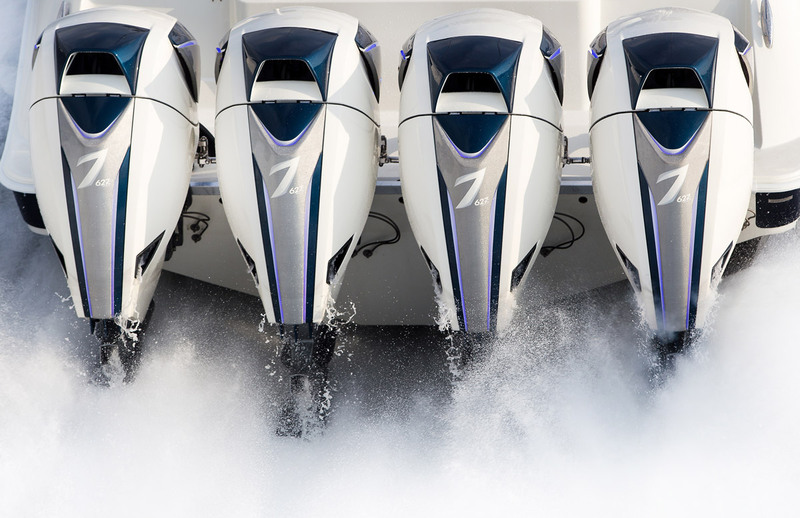 With a proven track record in delivering luxury performance gasoline outboards for the high-end leisure market, Seven Marine produces the most powerful outboard models in the world, running at 557 and 627 hp. 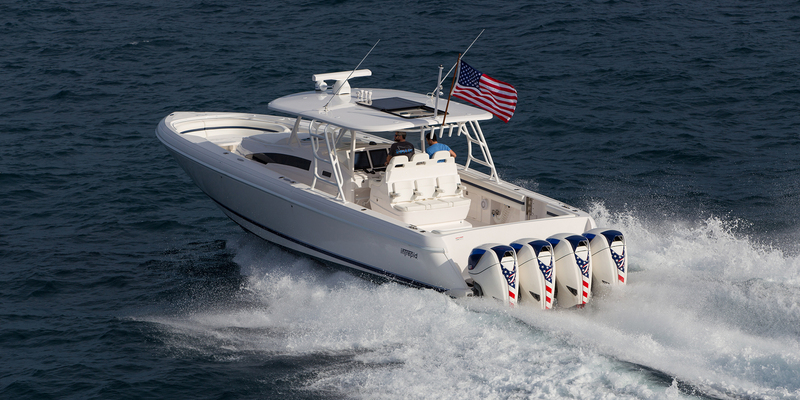 Thanks to the unmatched horsepower of its outboards, the company is able to meet the demand for larger, outboard powered boats. Customers benefit from the ability to go farther, faster, more efficiently with leading and innovative product style and design. 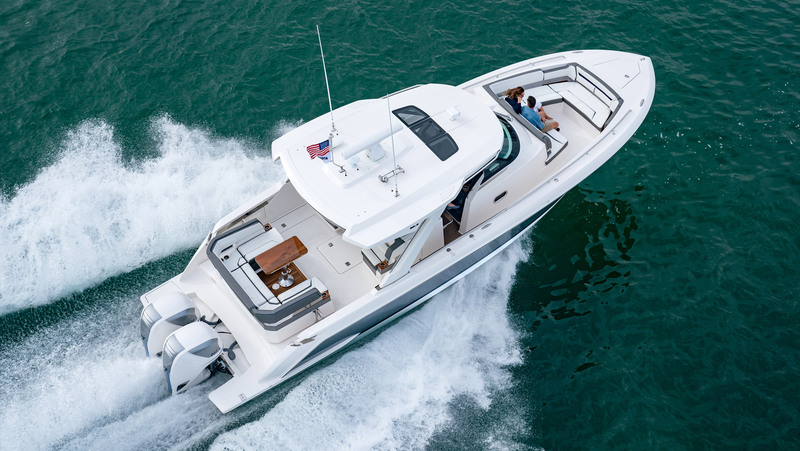 Volvo Penta, with approximately 3,500 dealers in over 130 countries, is a world-leading and global manufacturer of engines and complete power systems for boats, vessels and industrial applications. The engine program comprises diesel and gasoline engines with power outputs of between 10 and 900 hp. Volvo Penta is part of the Volvo Group, one of the world’s leading manufacturers of heavy trucks, buses and construction equipment. The company’s small block V8 engines are fitted horizontally and leverage modern, automotive quality and technology. This includes use of fresh-water cooling for enhanced durability and corrosion protection and a supercharger to produce excellent performance. Volvo Penta has over 110 years of experience as a market leader in engine and propulsion systems, delivering a history of innovations to the marine industry, such as the Aquamatic Sterndrive, Volvo Penta IPS, and Forward Drive. The company’s easy boating philosophy is the driving force behind groundbreaking solutions to make boating easy, enjoyable and more fun. With its current product portfolio, Volvo Penta offers one of the widest ranges of world-class marine diesel and gasoline engines in the industry. The use of automotive technology is a common aspect between Volvo Penta’s gasoline sterndrive range and Seven Marine’s outboard motors. 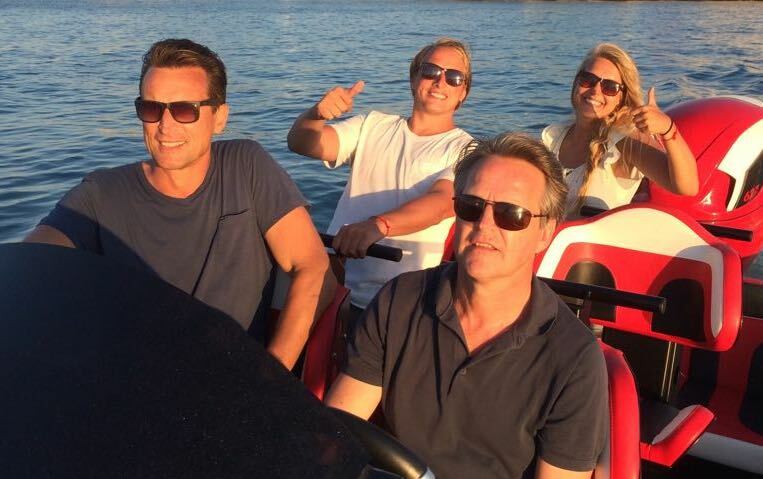 Seven Marine’s approach to exploring new techniques and design architecture is a key driver behind Volvo Penta’s decision to become majority owner in Seven Marine.